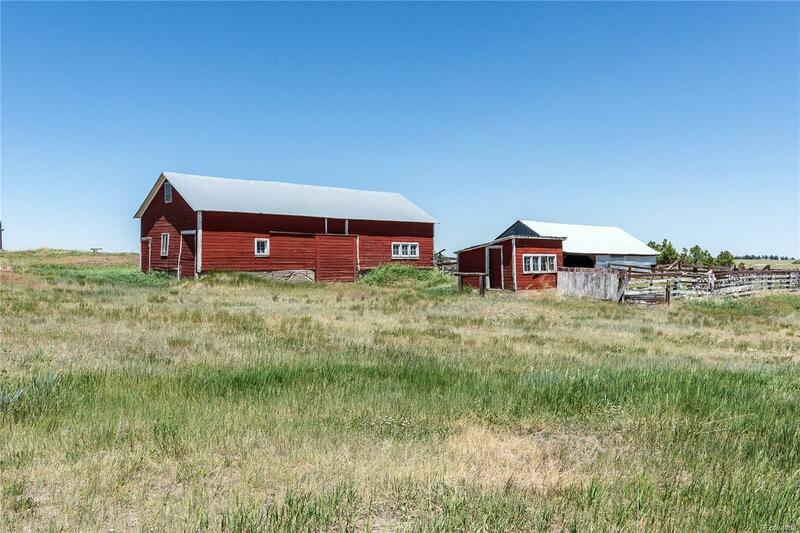 This family-owned legacy ranch with respected reputation has been a working cattle ranch for many years. 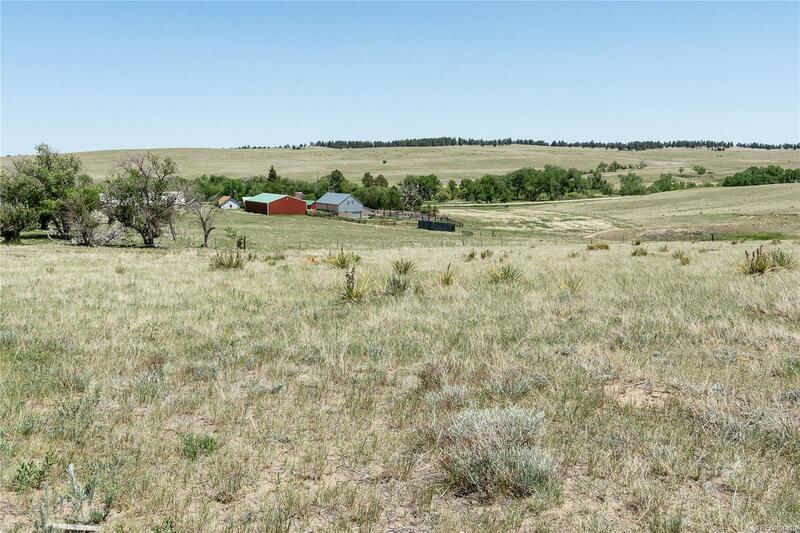 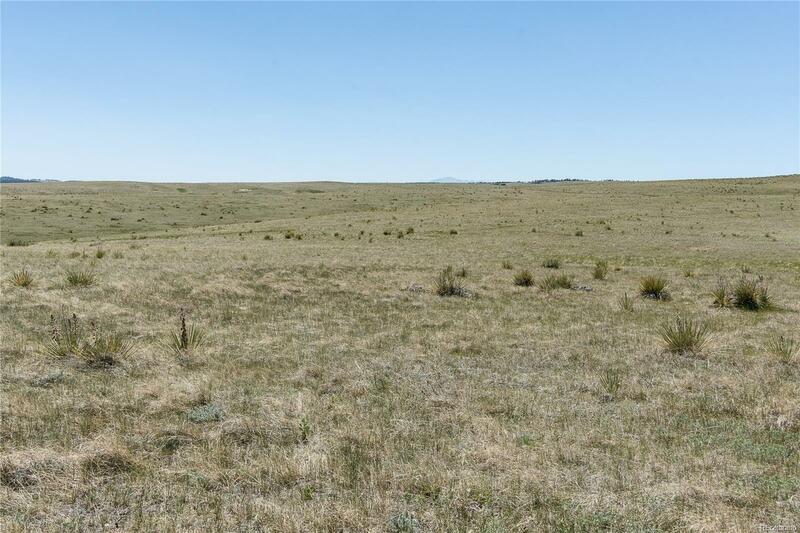 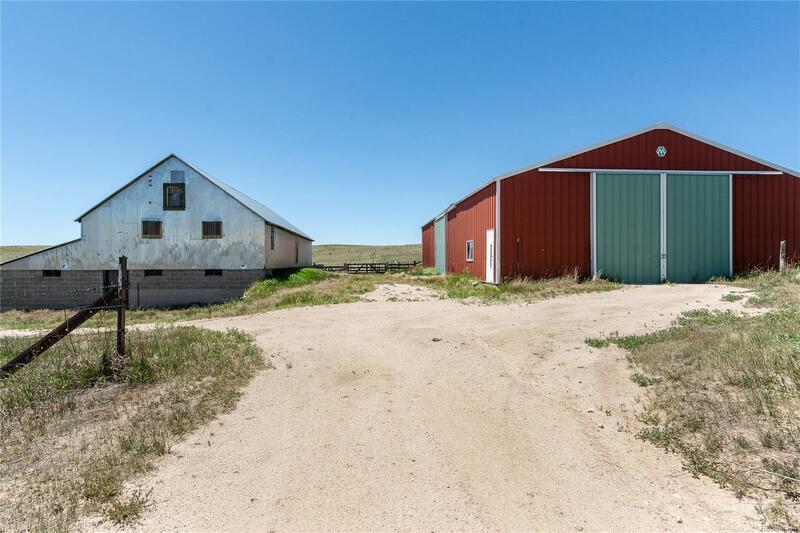 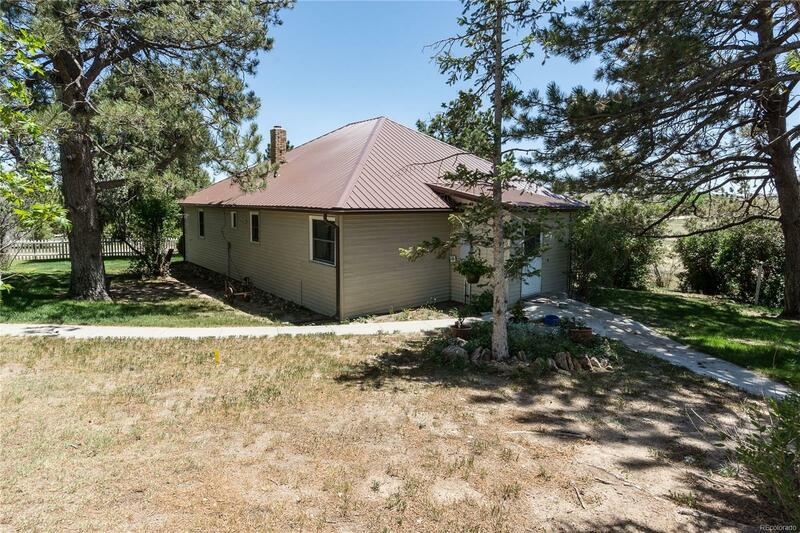 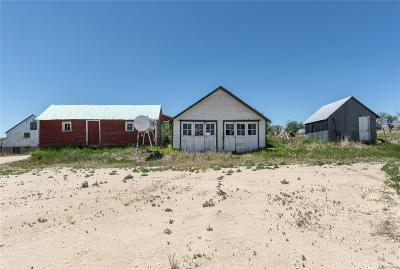 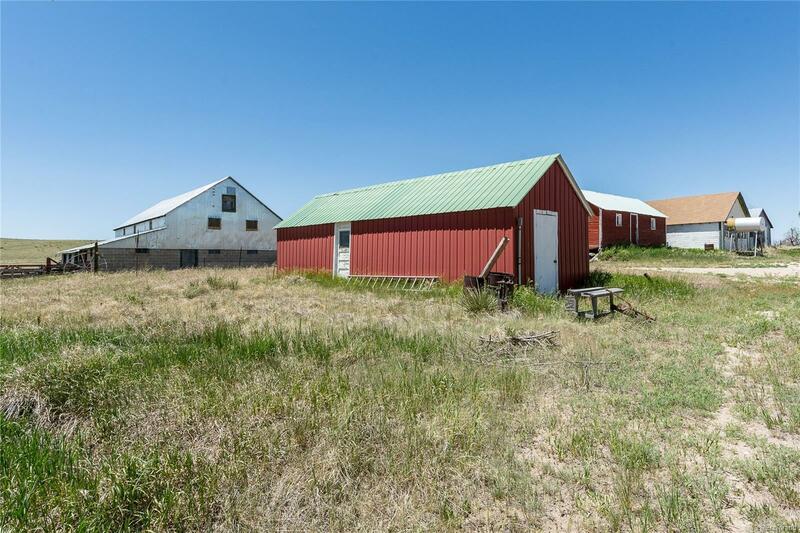 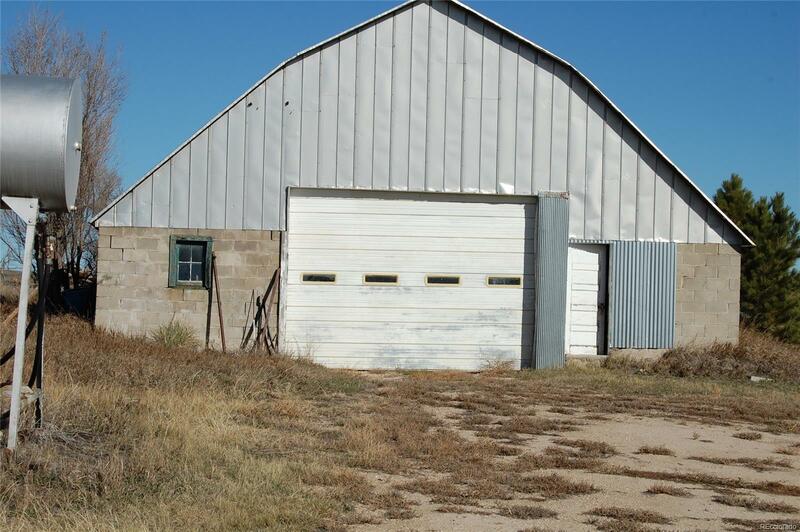 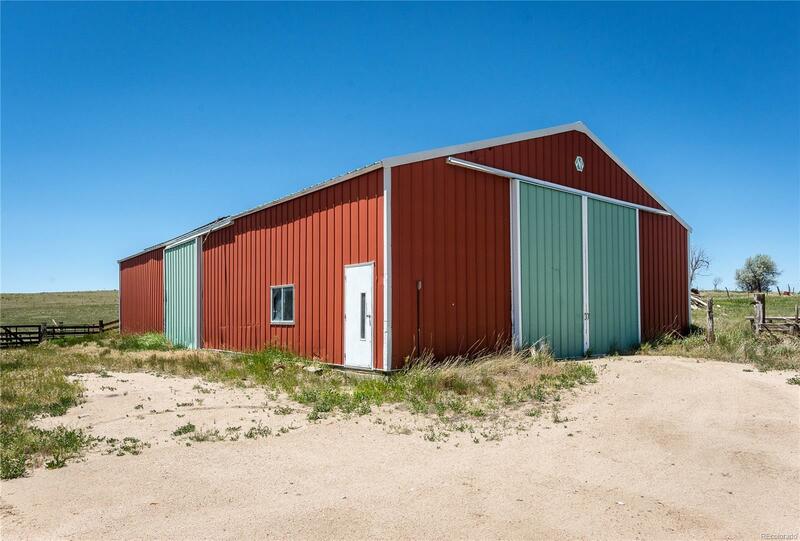 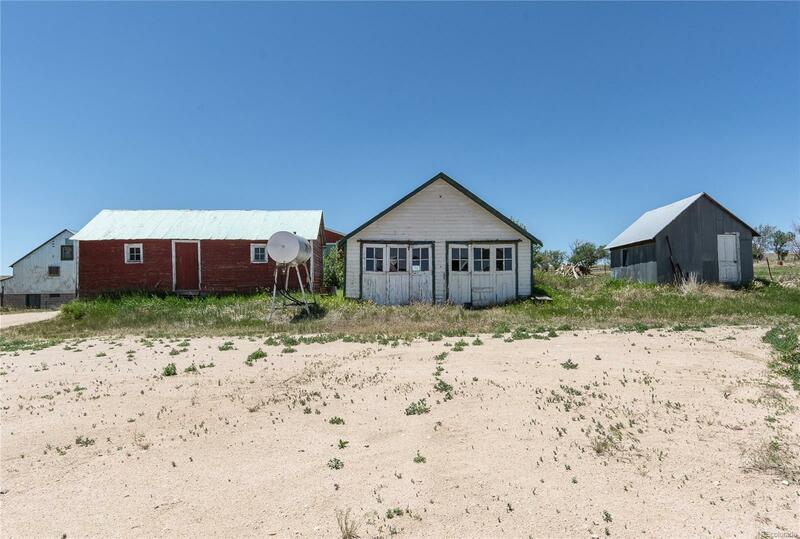 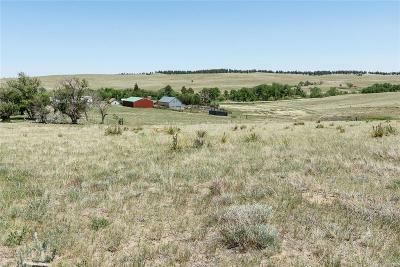 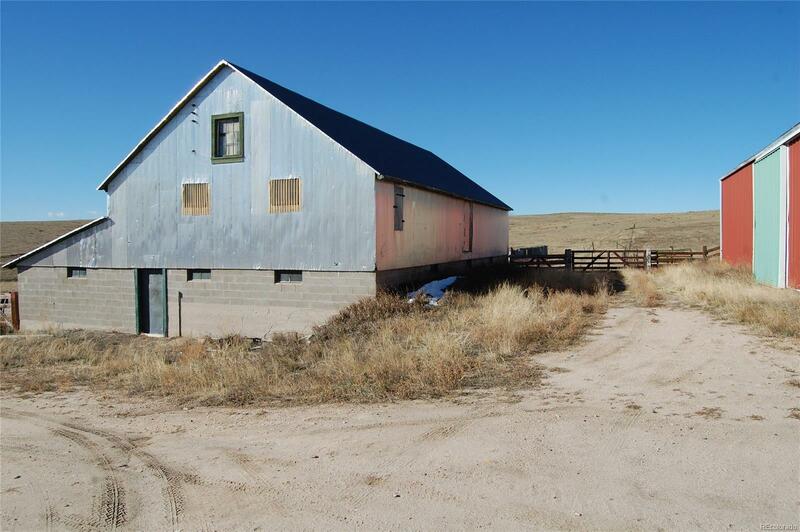 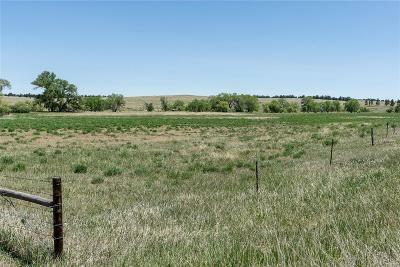 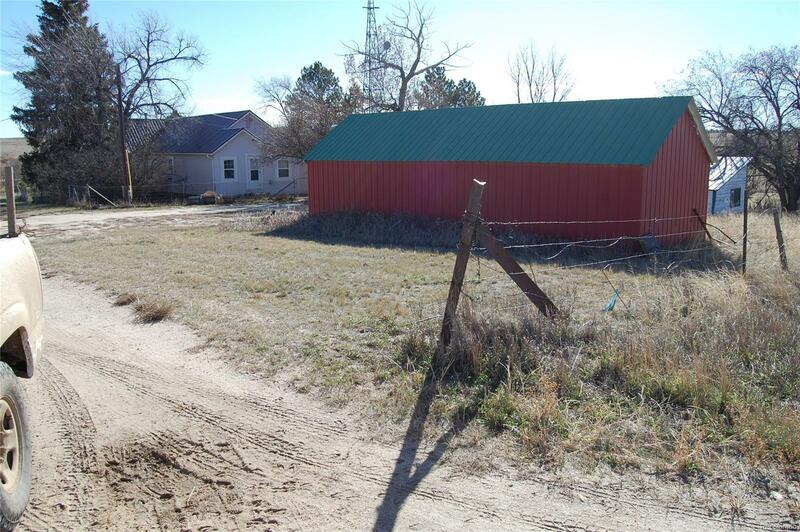 Estate is selling the entire ranch (Listing #3278391), but this listing is offering 60 acres at the corner of Maul Road and Cnty Rd 118 with the TWO homes and all outbuildings. 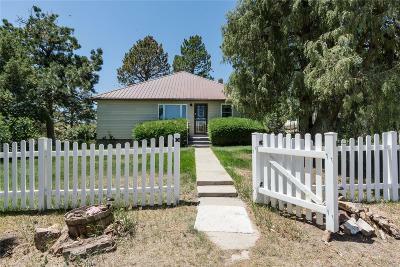 The newer of the two homes is a 1950's raised ranch with many updates and cozy farm house feeling. Two bedrooms, two bathrooms and laundry on main level with big great room area and formal dining. The basement is roughly finished but has excellent storage and a non-conforming 3rd bedroom. 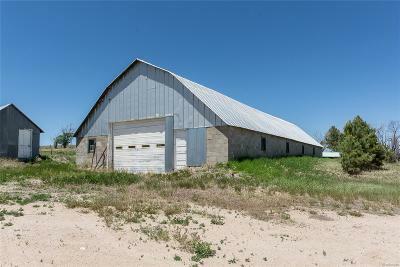 Large, newer detached garage. 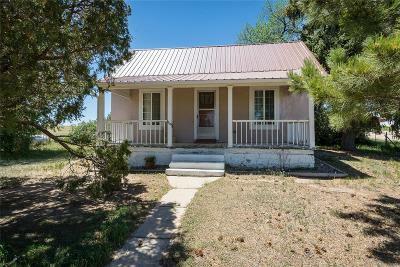 Home #2 was the original ranch house, remodeled several times over the years it is cute and comfortable. BOTH tenant occupied (renters would like to stay=instant monthly income). 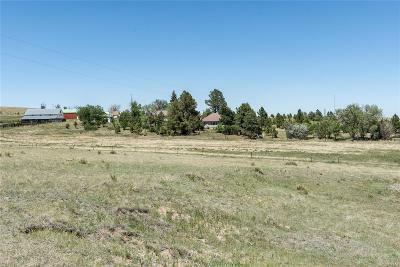 Both homes have fenced yards. 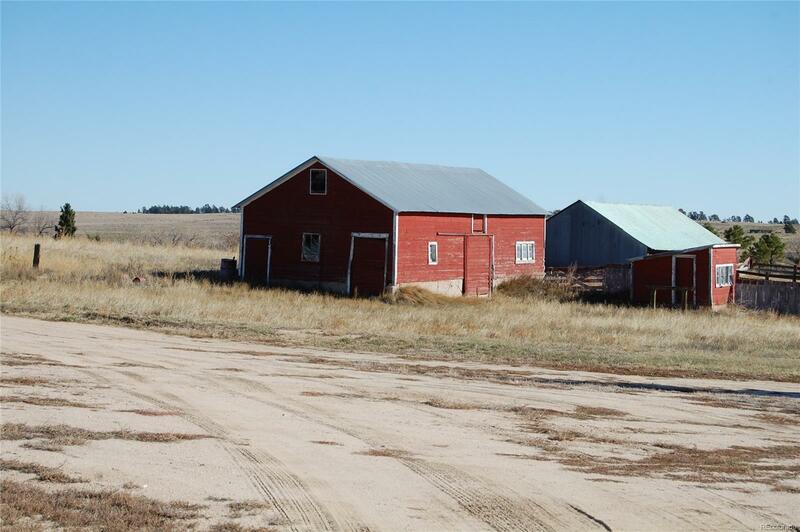 Extensive outbuildings include shops, tool shed and barns. 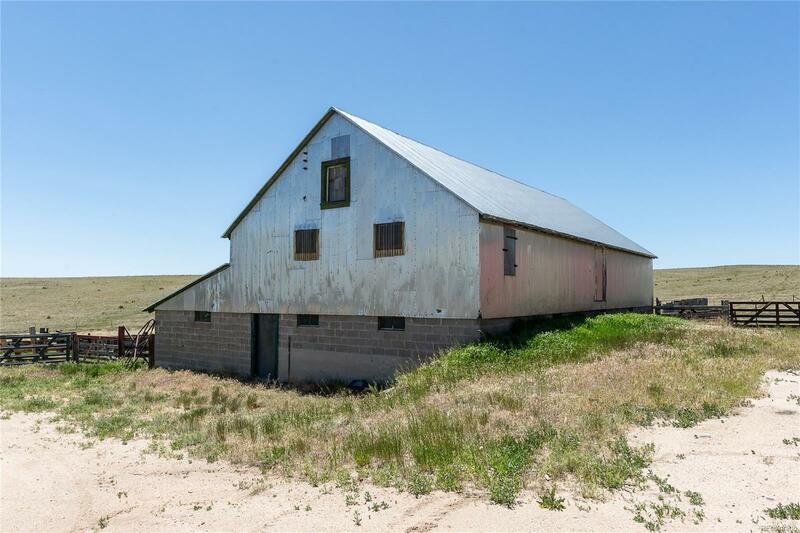 Excellent opportunity to fix up and restore back to its original grandeur. Want more than 80 acres, up to 1000 more adjoins.